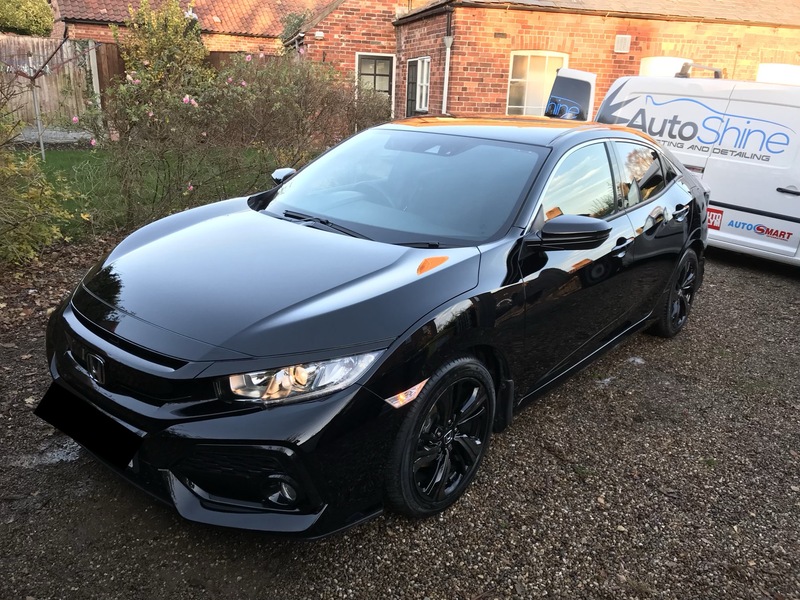 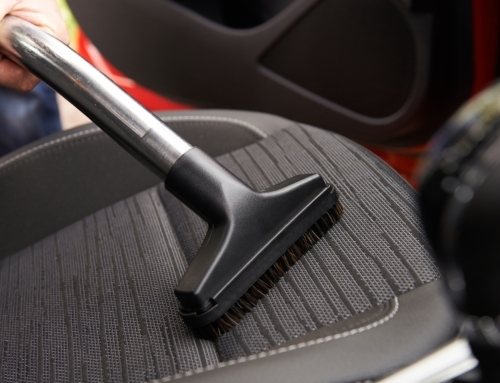 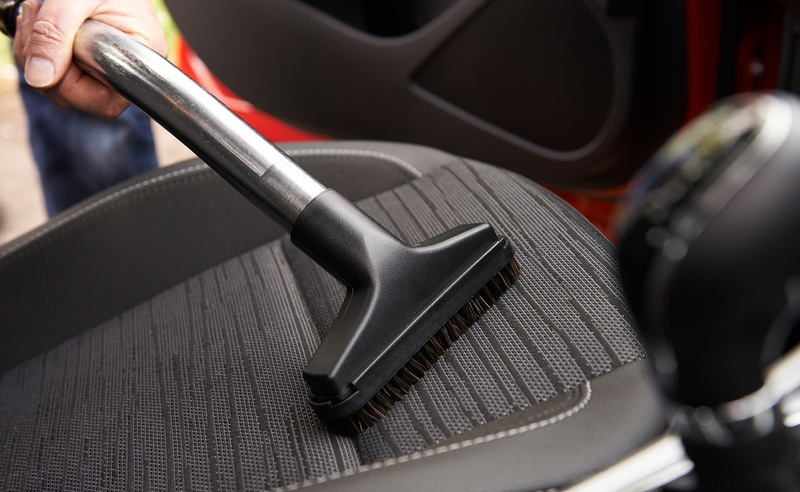 Our full valet is designed to give your vehicles interior and exterior a thorough deep clean, including carpet and seats shampoo cleaned and leather cleaned and treated if applicable. 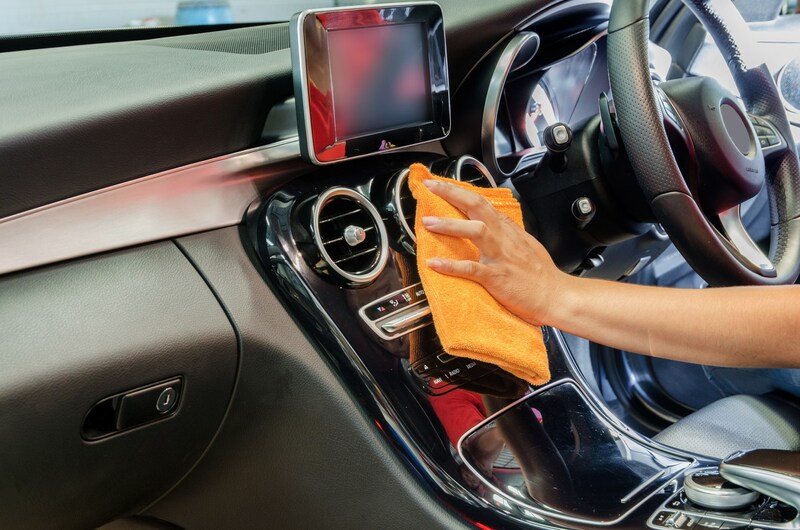 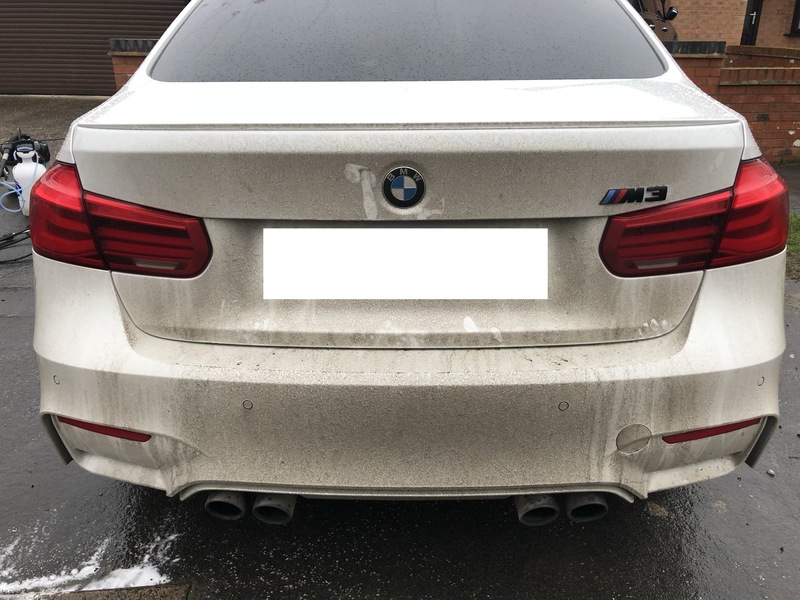 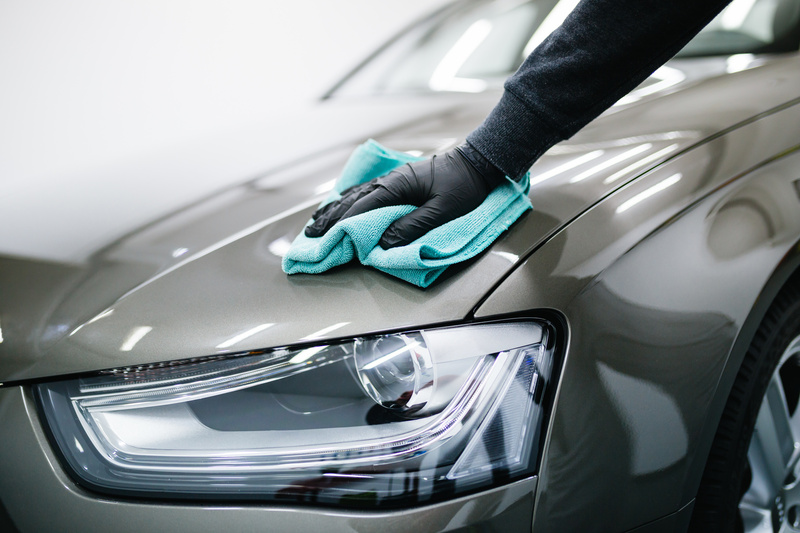 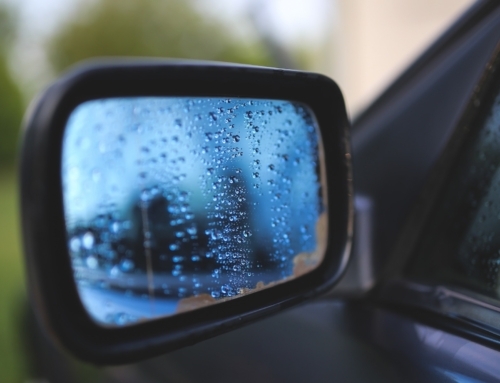 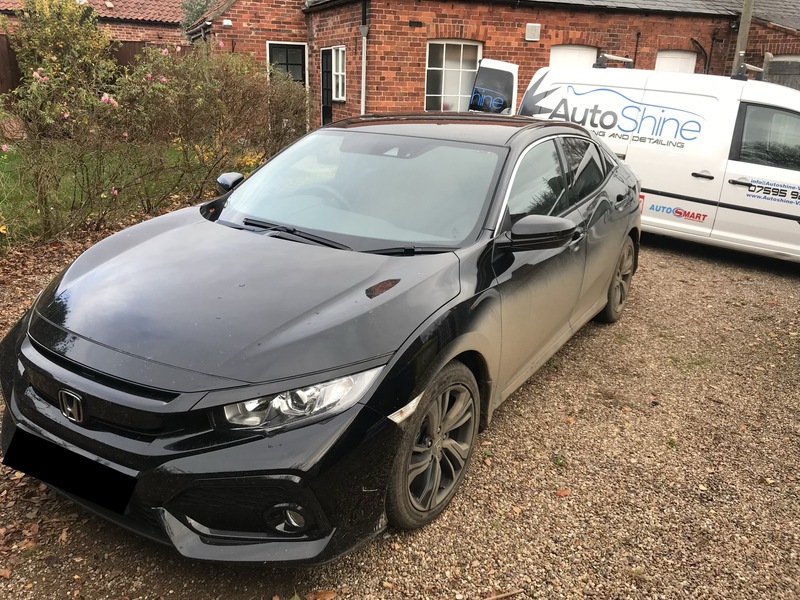 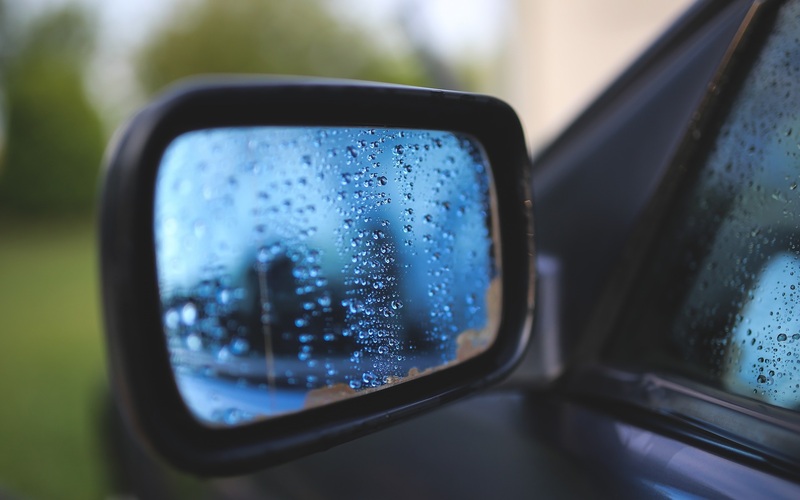 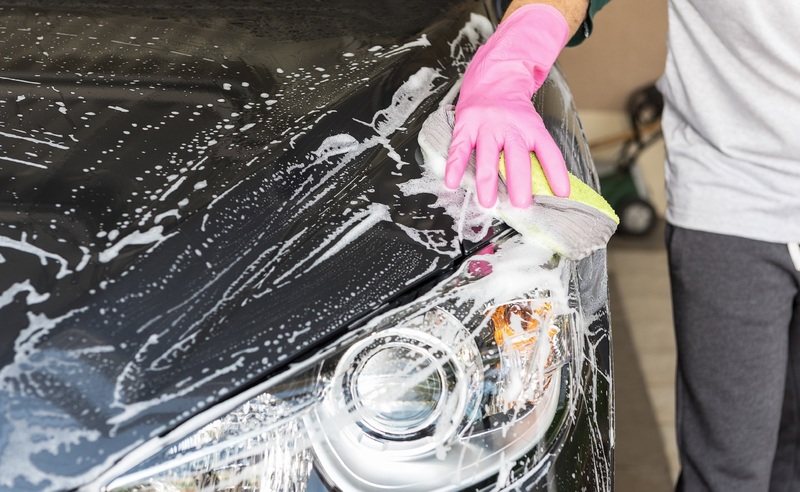 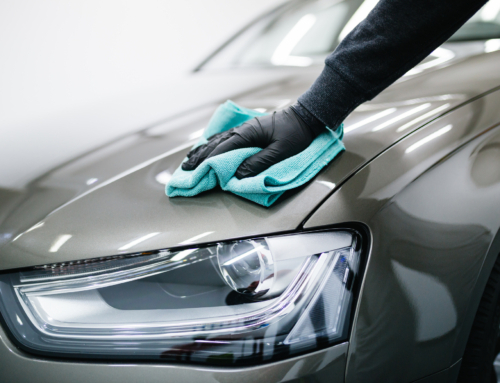 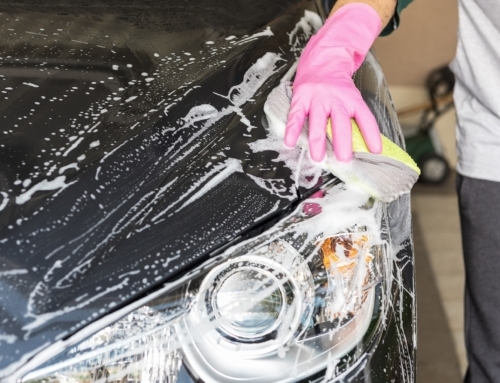 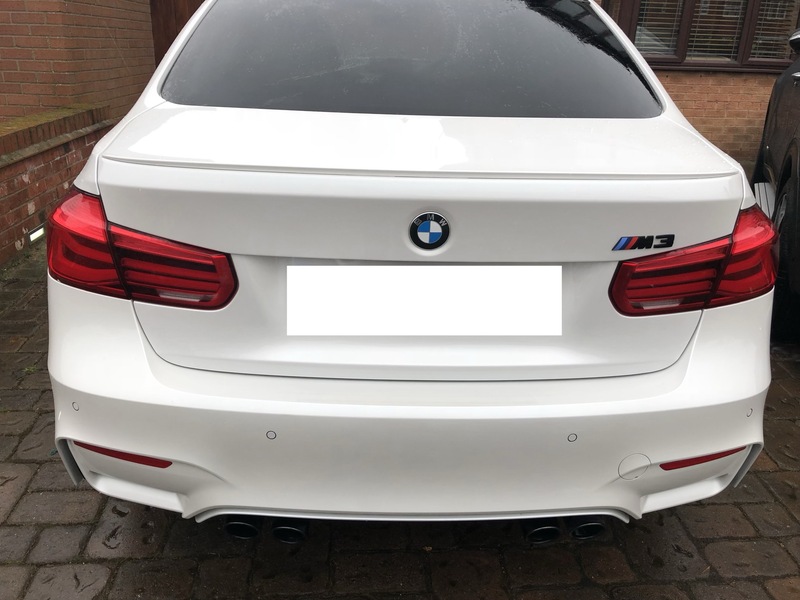 Also deep cleaning all interior surfaces, dressed and windows cleaned, followed with a thorough deep clean of your vehicles exterior that includes wheels, arches and body work as well as all tar removed from your vehicles paintwork followed by treating your paintwork with a thorough hand polish. 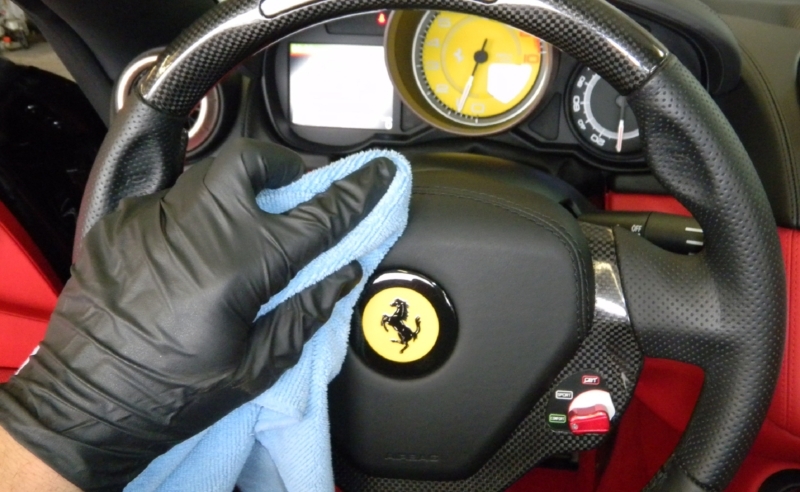 This is the perfect package to enhance your vehicles appearance throughout.